I am so proud of Jason for running his first half marathon (Bryce Canyon Half Marathon) with me earlier this month. He trained hard and it totally paid off. He finished strong and more importantly we finished together. It was pretty amazing. Our 18 year wedding anniversary is coming up and it got me thinking about how we do so many things together and enjoy lots of the same things too and I think this makes for a happy marriage, it really does! When I started this "fitness journey" Jason was so supportive and understood that in order for it to work it had to be a lifestyle change. He knew that eating healthy and exercising wasn't just about me, but about the whole family. He not only stood by me, he joined me. 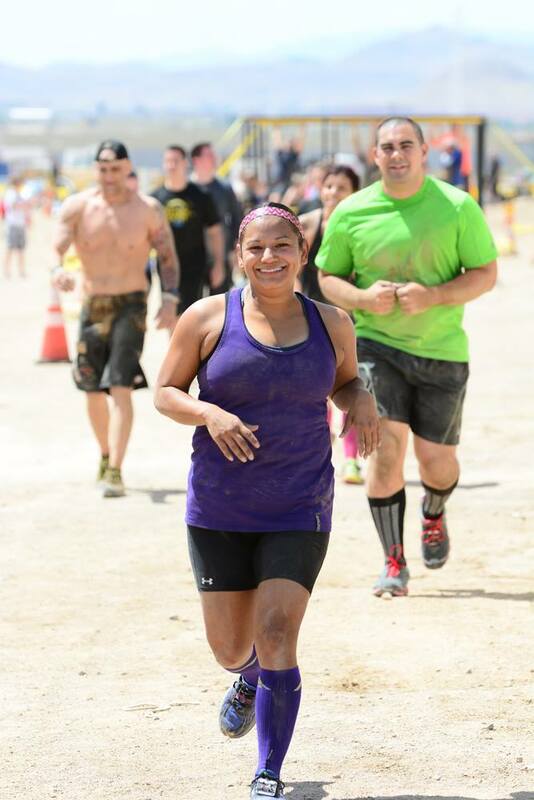 We've been having so much fun running races and participating in obstacle course races together. Not only is it better for our health, it's been better for our marriage and our family life. Having a spouse support you in following your dreams and cheering you on is so important! Running is such a metaphor for marriage. It's about staying beside each other even if you know you can go faster, it's knowing when to take the lead or slow down a bit. Jason's helped me up dozens of walls and obstacles, he's literally carried me on his back, he's encouraged me to not give up. Jason has been to every race of mine either, cheering me on or running besides me. No matter what life throws our way, I know we'll be able to deal with it. Together. Our marriage is one big fun crazy adventure and I love it more and more each year. What are some things you and your spouse do together to keep your marriage strong? 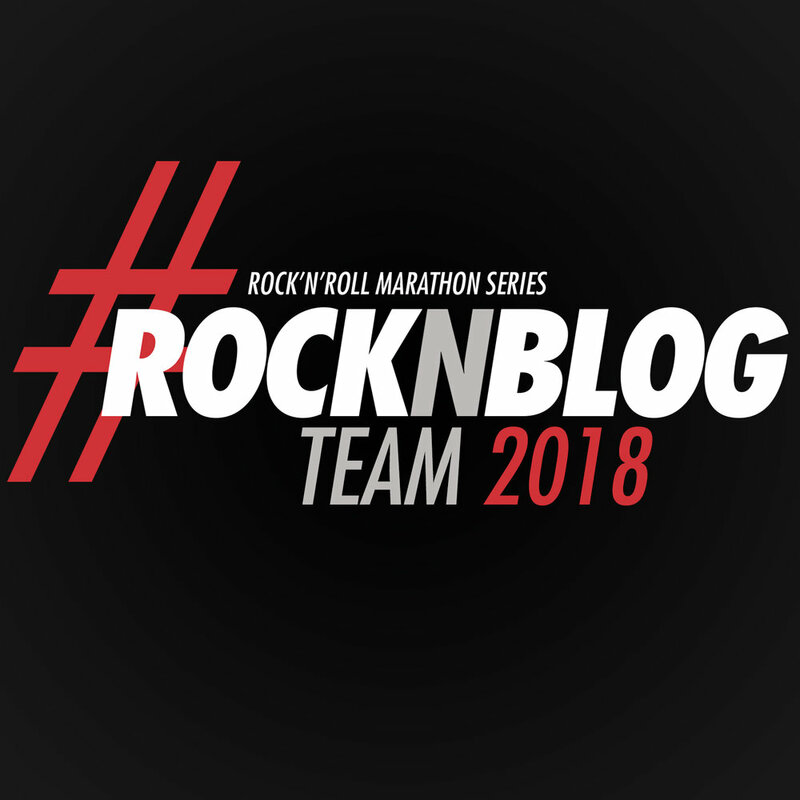 Posted in Family Life, Fitness, Motivation and tagged with running, run, half marathon, bryce canyon half marathon, brooks running, brooks run happy, tough mudder las vegas, tough mudder. July 29, 2014 by Jessie Emeric.